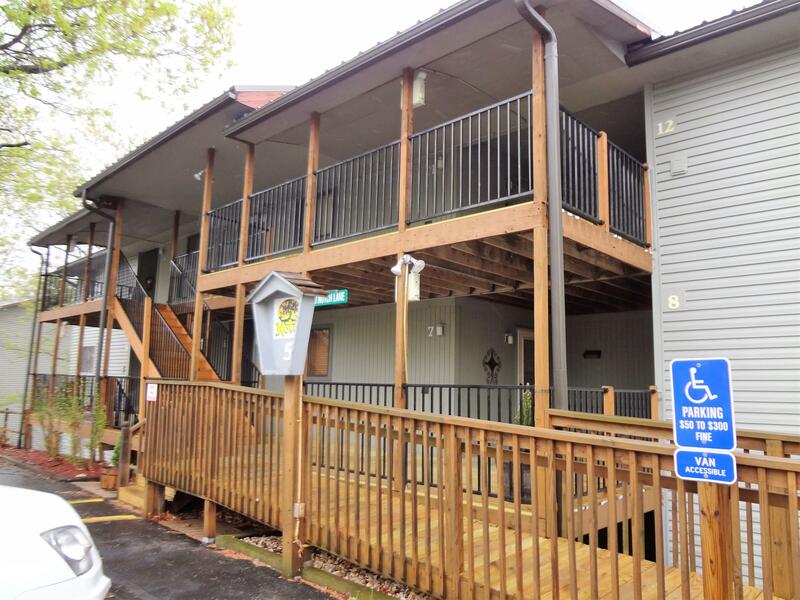 Searching for moderately priced condos near world famous Silver Dollar City theme park and Branson West area? Notch Estate Condos could be exactly what you're looking for! 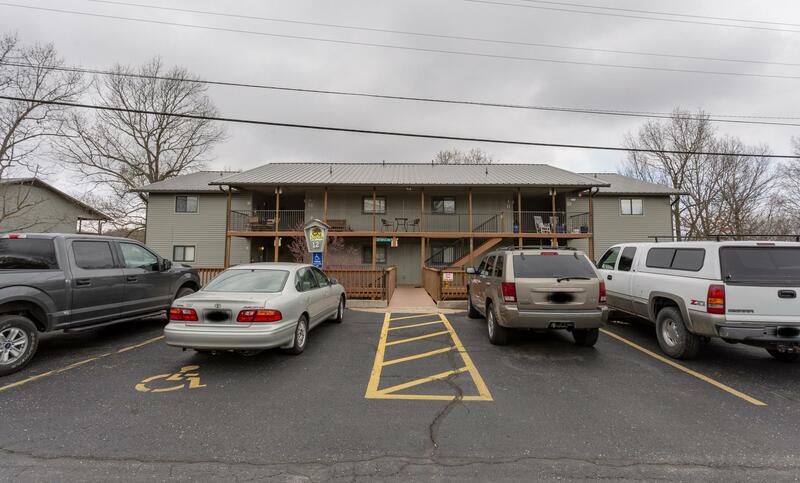 This great condo community is close to nearby amenities and offers panoramic views of scenic Ozark Mountains and the Shepherd of the Hills Inspirational Tower. 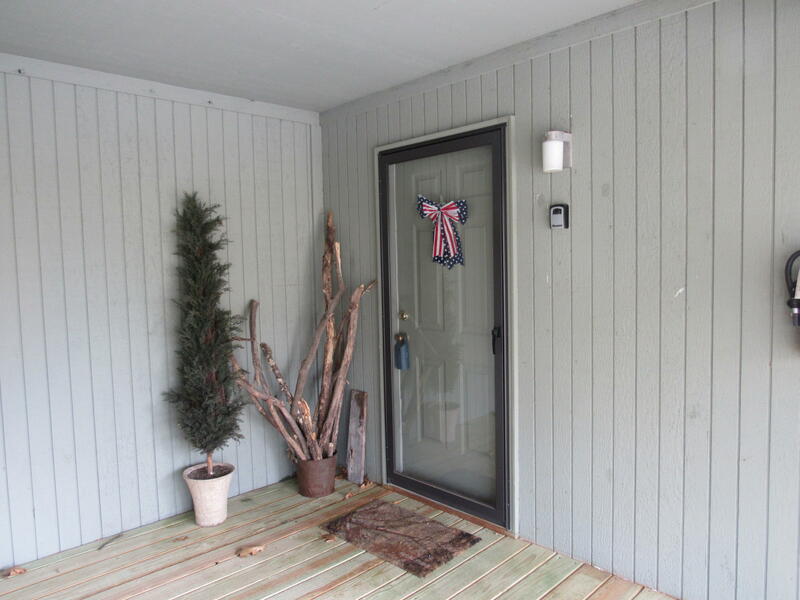 Located in a quiet, well-maintained area, Notch Estates Condo Condos for sale are perfect for full time living, nightly rental investment or seasonal retreat. Community amenities include picnic areas, kid's playground, swimming pools, and walking trails. Plus, you never need to lift a finger for maintenance since it's all handled for you. 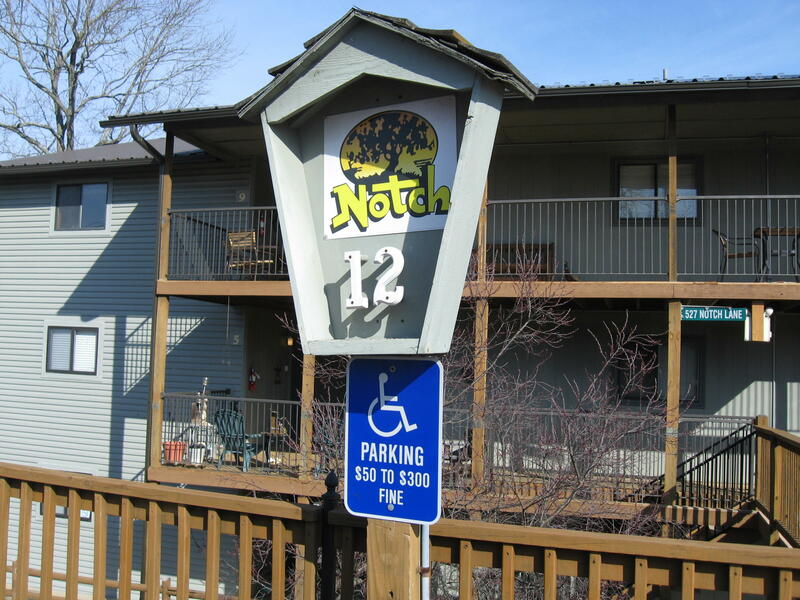 Notch Estates Condos is conveniently close to a number of community boat docks and public marinas offering private boat slips for sale or lease. Access to Table Rock Lake is phenomenal and provides prime swimming, boating and bass fishing. Many of these condos have a successful rental history combined with a long list of satisfied guests. Be sure to ask for a copy of financials. You may be surprised by how much income some of these condos produce. Want a copy of the neighborhood restrictions? My name is Charlie Gerken and I'd like to show you everything for sale in Notch Estates Condos. Please contact me today for a showing of this neighborhood or any others of interest.